Experience the peaceful atmosphere of luxurious private villas in the middle of rice fields and yet situated at the most strategic location. 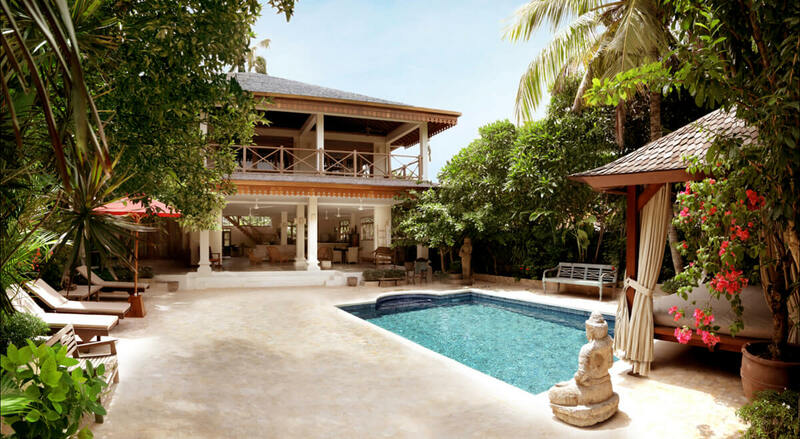 Massilia Villas features three private villas which offer comfort and seclusion with private tropical gardens and pools, surrounded by high boundary walls. 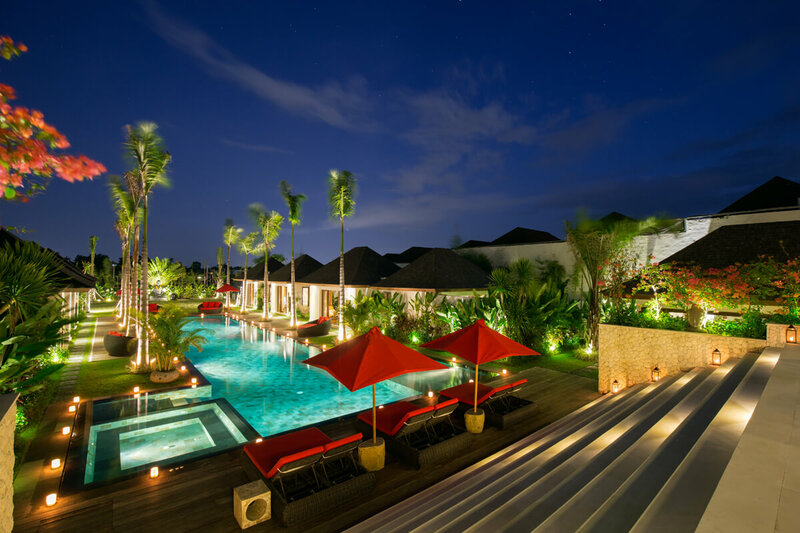 Serviced daily by friendly and well-trained Balinese staff with full home facilities in a contemporary design. 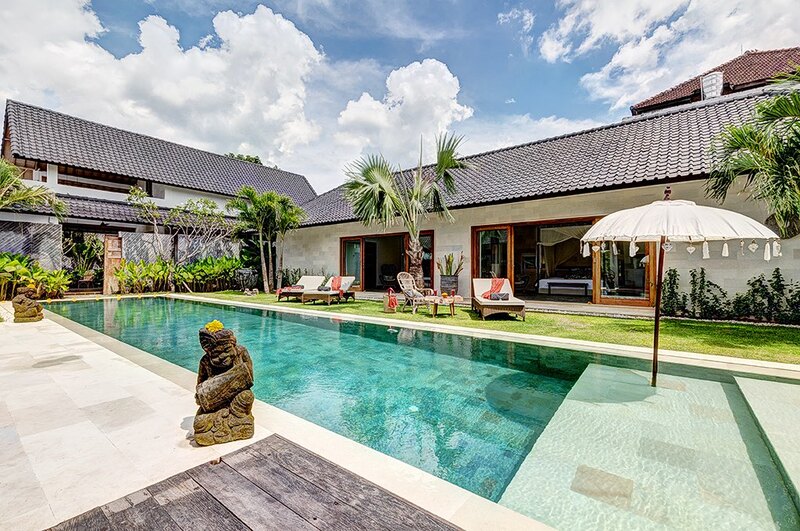 Villa Tjitrap is a magnificant modern 6 bedroom villa with a flavor of an old Javanese plantation house. 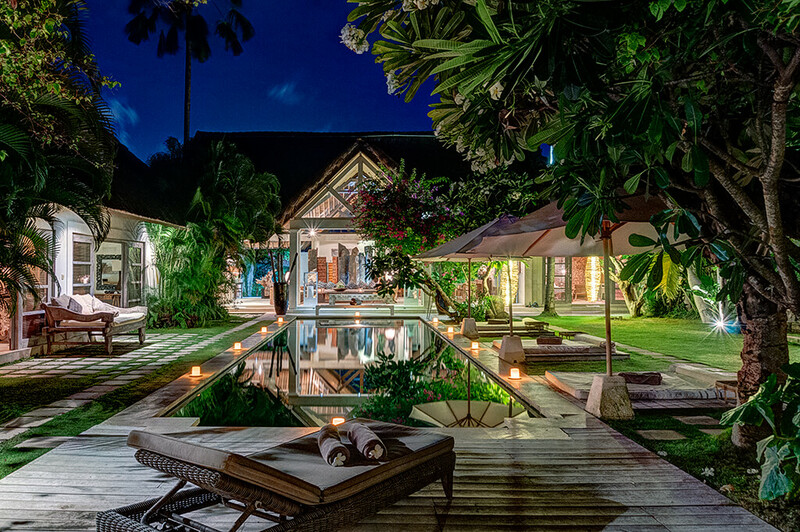 High ceilings, lots of light and a beautiful garden, right in the middle of all the action in Seminyak. Located in the charming village of Bumbak, near Seminyak, this stunning six-bedrooms villa, set among 2600 square metres of immaculate tropical gardens, and surrounded by traditional Balinese rice paddies, is the ideal place for friends and families to gather together and celebrate or simply take some time to relax and unwind. 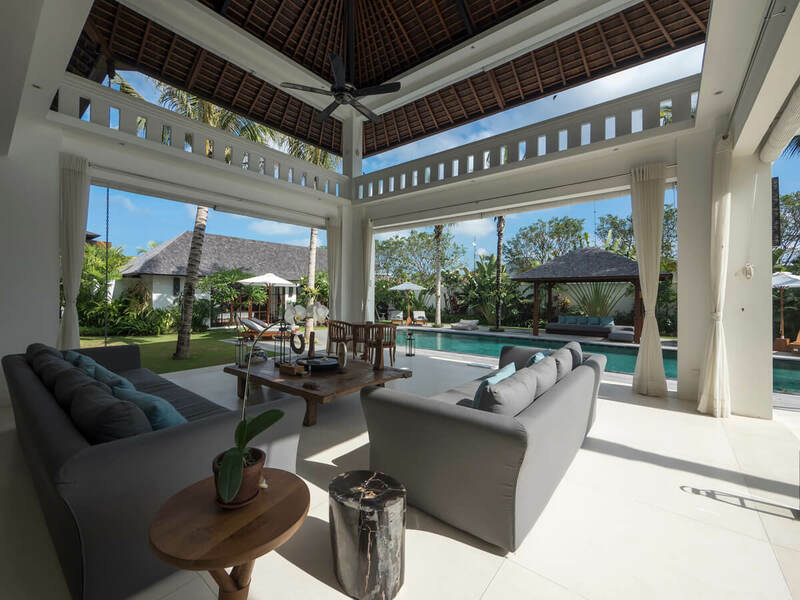 Varuna is a newly built 4 bedrooms villa, nestled in one of the most sought after tourism areas in Bali, Legian / Seminyak border. It is named after Hindu’s Sea God, boasting its prime location that is close to the sea shore. Villa Varuna houses 4 comfortable suites cooled with air-conditioners and each of them has a sleek en-suite bathroom, rain showers, and washbasins, two of them with bathtubs.